FREE Sample Acting Classes set for JUNE - Find Out Why Our Acting Lions Work! FREE Sample Acting Classes set for JUNE – Find Out Why Our Acting Lions Work! 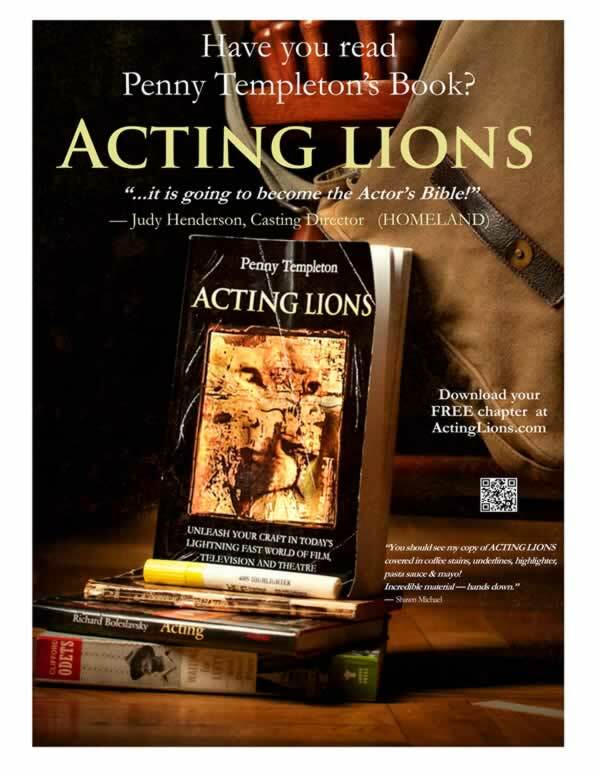 These Free Sample Acting Classes are real classes that will teach some fundamental skills while allowing you to find out more about Penny Templeton Studio, what we teach and how our Acting Lions have booked over 100 Series Regular Roles, Leading Roles in over 100 Feature Films and over 75 Broadway Shows.